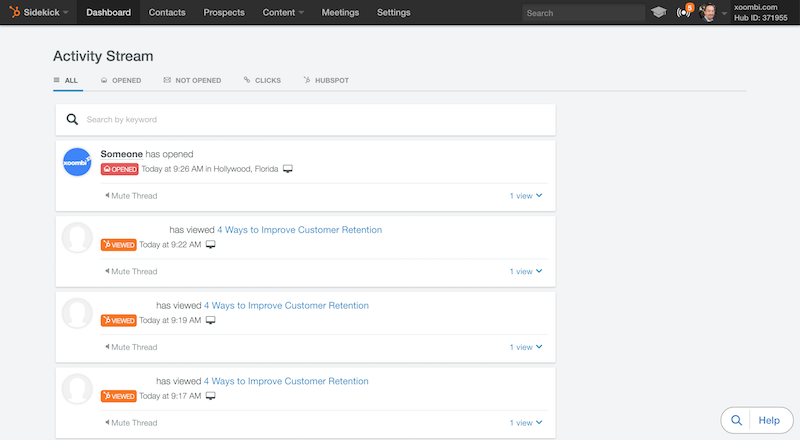 We’ve now covered the wonderful Contacts, Companies, Deals and Tasks features of the HubSpot CRM. Now it’s time to look at another great functionality: HubSpot Sales (previously called Sidekick). Here are the basics of HubSpot Sales and how you can utilize this powerful feature of the CRM to make your life easier! 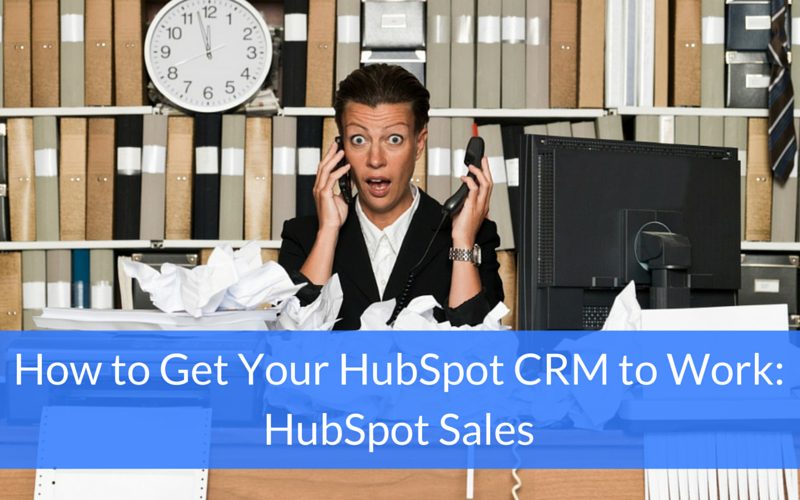 To get started, head on over to the HubSpot Sales website and sign up. You’ll want to be using Chrome for this, as HubSpot Sales has a required Chrome Extension. Once your account is confirmed, you’ll want to download the HubSpot Sales for Outlook installer and test that you’re getting notifications when your emails are opened. Tell you when your emails are opened, not opened, or clicked. Give you a notification in real-time when a contact in your database is revisiting your website. 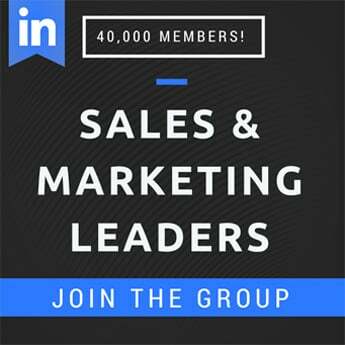 Offer a free meeting extension that syncs with your calendar and creates a link you can send to prospects. They can then find a time to meet with you that will work with their schedule. It’s easier for everyone and makes you look like a professional. Are you paying a company to get you the contact information for all the qualified companies that may be interested in your product or service? 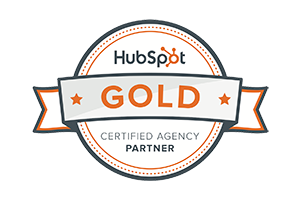 HubSpot Sales can do that for you! 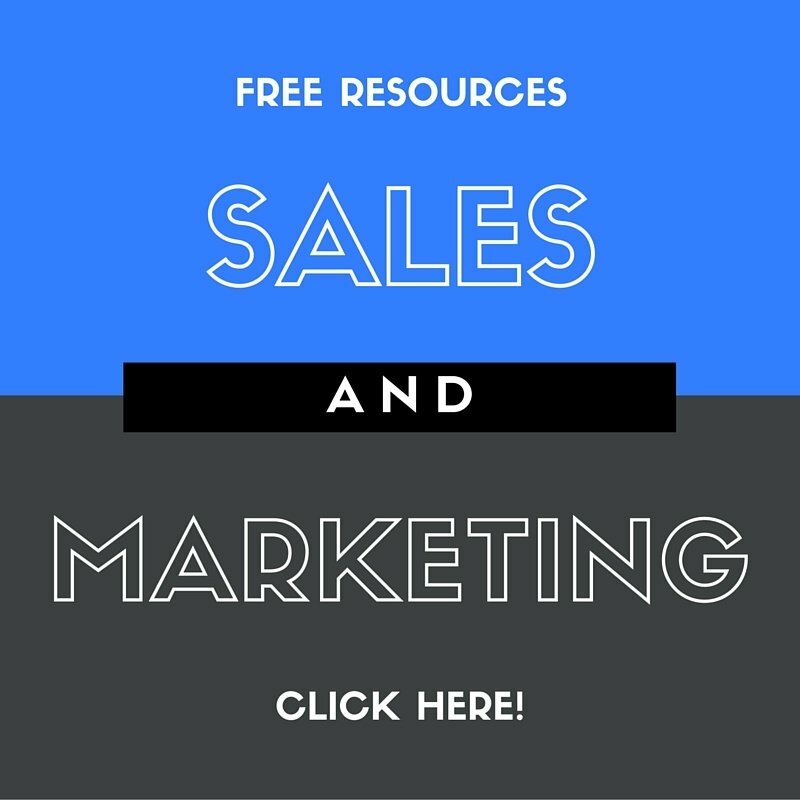 HubSpot Sales for Business gives you access to the “Prospects” tab. 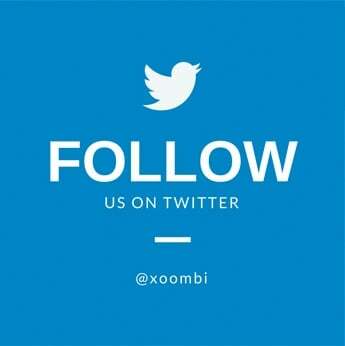 This will show you the people who are visiting your website but have not yet converted into leads as well as prospects within a certain demographic, such as industry, number of employees, revenue, location, etc. The BEST part about HubSpot Sales is the email templates and documents features. Create emails and upload all of your sales promo materials ahead of time to streamline and simplify your tasks. You can even have your emails automatically sent for you, so all you have to do is call. The automation process is called Sequences, and we’ll cover that in a future post in our Hubspot CRM series! 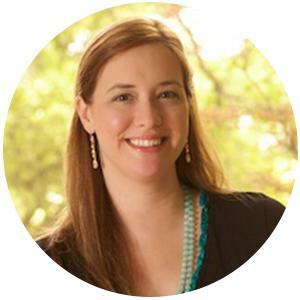 What have you found is the most frustrating feature of the Hubspot CRM? Let us know and we’ll help you out!